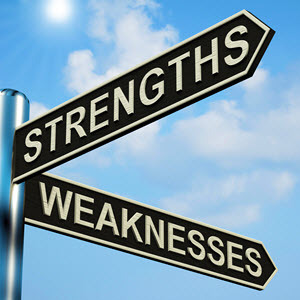 Gaining an understanding of your weaknesses as a leader can help you take steps to compensate for them. Working with mentors and asking for feedback from your team can allow you to identify these weaknesses. Jayson Demers, CEO of AudienceBloom, shares some great tips. To read the full article in Entrepreneur, click: How to Recognize Your Biggest Weaknesses as a Leader.